“The Biomass replaces firewood” project won the National Energy Globe prize in the most important competition for environment solutions. Being considered the “Oscar for the environment”, the Energy Globe Awards is the most prestigious annual international honor and, since 1999, it awards prizes for sustainability projects on national and global level. Approximately 800 projects from over 150 countries are signed in annually in competition, under the categories Earth, Fire, Water, Air and Youth. 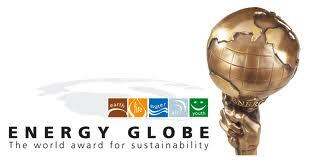 You can find here detailed information about the project; also, information about Energy Globe Awards competition is available here. TERRA Millennium III Foundation won an Excellency Prize offered by the European Institute of Romania (IER). IER Excellency Prizes were granted in the “European Year of Volunteering”, being destined to nongovernmental organizations with activities that promote European spirit and values among the Romanian public. In choosing the winners, an analysis of the Romanian civil society with implication in European valued projects was made. There were taking into account over 60 organizations. The most essential components followed were volunteering and public politics, but also, the intervention domains of the organizations: fundamental rights, active democracy, social inclusion, environmental protection and education. The criteria used in evaluating the organizations were: historically, visibility, credibility, internal and external partnerships, and European dimension. The documentary “Macauba” was awarded with the special prize “Free Zone of Indifference” at the first international festival of ecologist movie in Romania, EcoFest “For the sake of Earth”, that took place in Oradea during October 27-30th. The movie “Macauba” was produced during the Energizing Development project, co financed by EU and created by the Italian organization GVC ONLUS in collaboration with TERRA Millennium III Foundation, Alma-Ro Association, Bologna University, Oikos Organization and Transylvania Ecologic Club. TERRA Millennium III Foundation was nominated the winner of the contest “The best annual report” at environmental NGO category, during the competition organized by Donors’ Forum in Romania. The prize was offered by the UN Development Program. 40 nongovernmental organizations enrolled their report in one of the 9 categories of the contest. “Save Rosia Montana” project was nominated winner of “Environment Protection” category in the first edition of Civil Society Gala (2002). The project aimed to develop institutional action and capacity of the local association Alburnus Maior. Moreover, it’s goal was to develop a public awareness campaign for the citizens regarding the potential social and environmental risks that the mining project has in Rosia Montana. 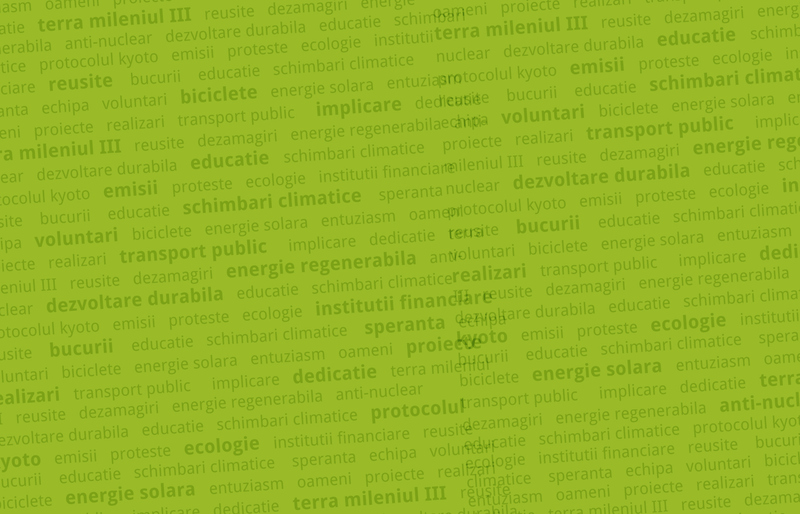 The project was created at one of the NGOs’ periodical meetings with the mass-media (“NGOs Cafeteria”), organized during the project “Informing and integrating” held by TERRA III. During the April 2002 edition of the “Cafeteria”, TERRA III offered the representatives of Alburnus Maior Gold Miner Association from Rosia Montana the opportunity to publicly express their worries and position regarding RMGC project, acting as representatives of the local community.